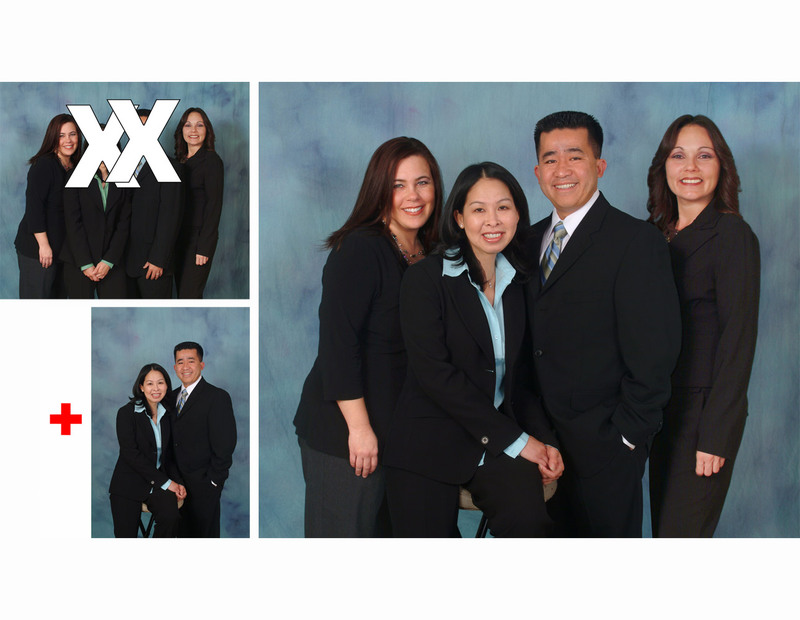 Digital image correction, Photoshop image montages and image creation for business and advertising uses. When a product is photographed, both the studio background and product's shadows are also captured. Sometimes that is unwanted. The background and shadows can be digitally removed. 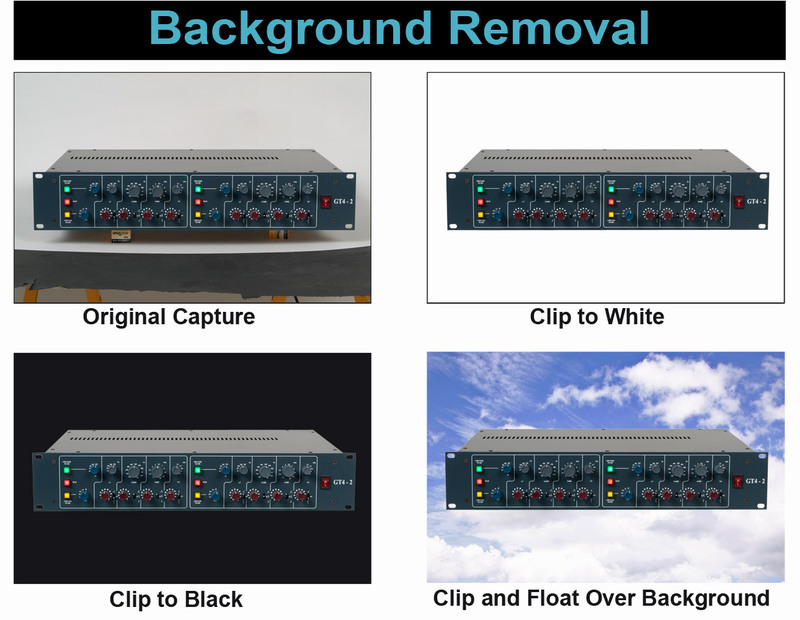 Background removal is also called "clipping" a product. Ferguson Photography will "clip" images we shoot or any existing images you may have. 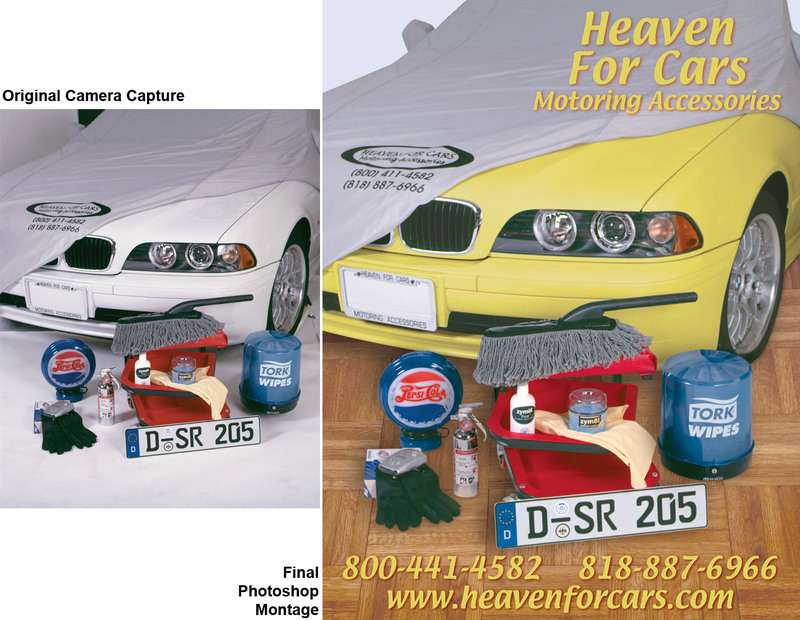 Image correction & background replacement for a car accessories catalog cover. Photograph to drawing effect for print catalog. Photoshop special effects. 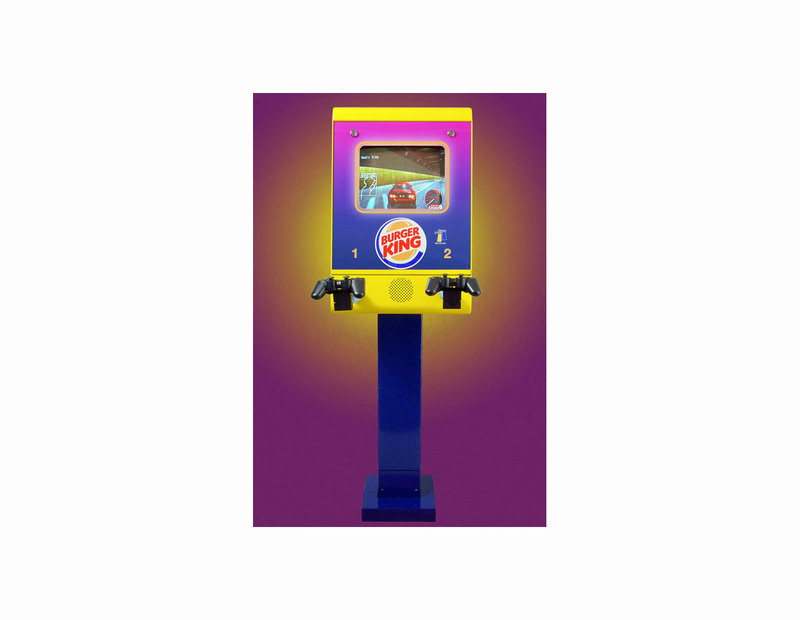 This product was shot against a factory wall. First the factory background was removed and then a new digital background was created in Photoshop from colors in the product. 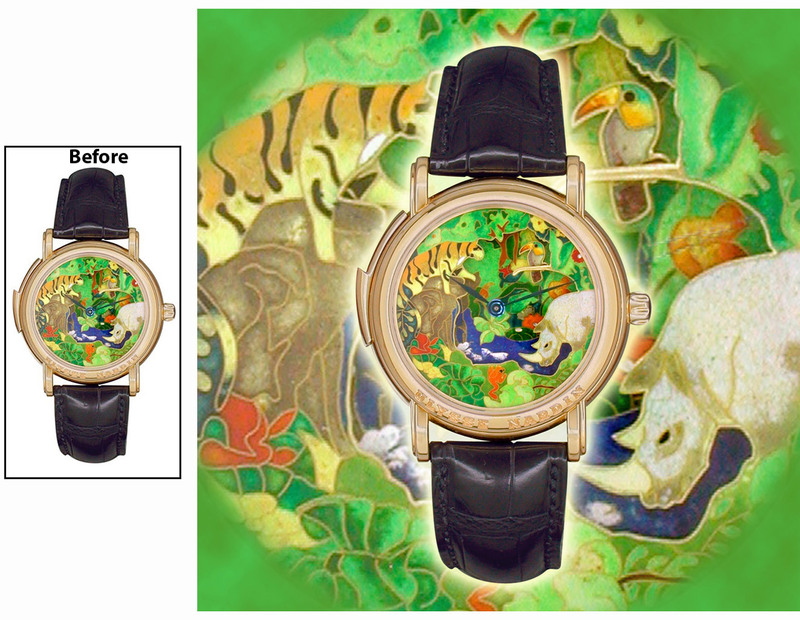 Digital background created from the face of wrist watch. 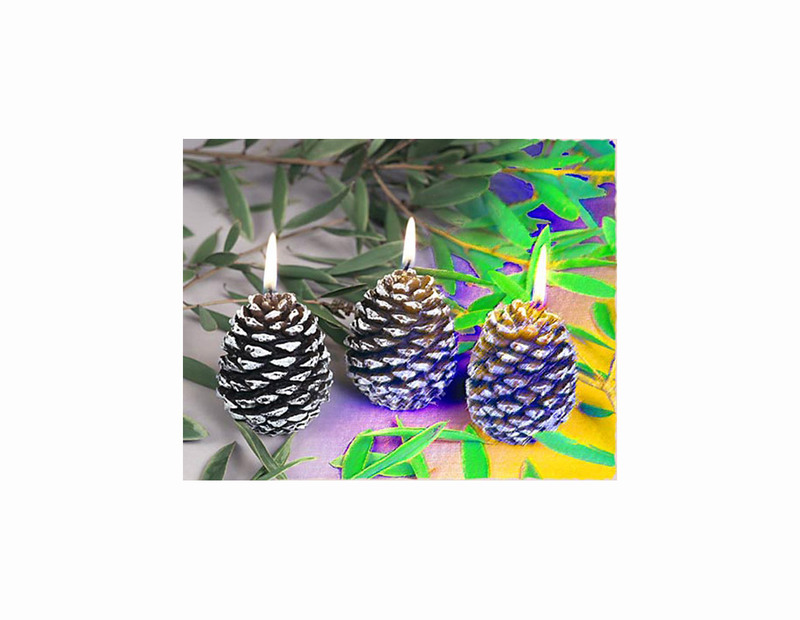 Image for website. Project for a website homepage image. Client wanted to put an image of a model into an existing snapshot. Photoshop used to correct colors and lighting in original snapshot and to create montage with model. Photoshop montage to replace two people in a group photograph.